Medical tourism is becoming very popular. Zlín region has an increasing number of visitors from other countries. ERA is a state-of-the-art diagnostic method. This technique enables the evaluation, from a molecular point of view, of the status of endometrial receptivity. A tubal patency test is an essential part of the initial fertility investigation as tubal obstruction occurs in approximately 12-33% infertile couples. We are delighted to announce that IVF Zlin has been awarded a Diploma for the second best banner. 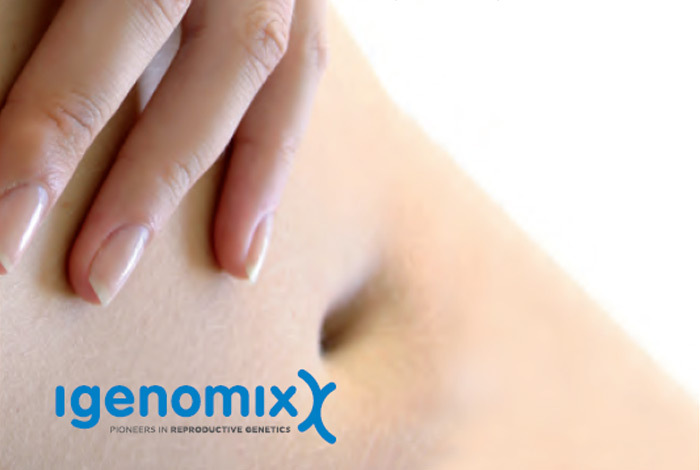 REPROMAN® developed by specialists in the area of reproduction medicine based on their knowledge and experience and international renowned studies. 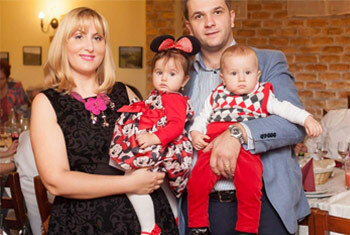 IVF Clinic Zlin, Czech Republic is about to celebrate birthday of the 3000's child born by means of ART provided by our Clinic.